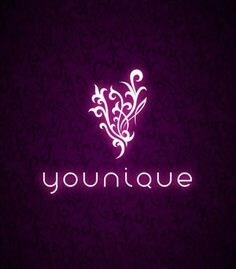 Younique begins by looking to Mother Nature for the inspiration behind our cosmetics. Our in-house scientific team then formulates a product that honours that inspiration while delivering cutting-edge cosmetics. Our goal is to provide healthy, clean, and pure cosmetics.